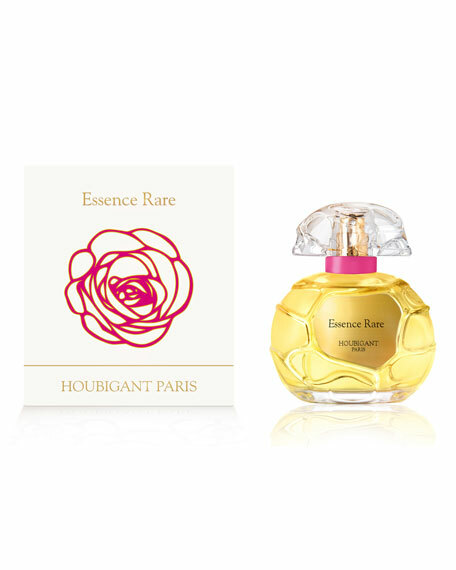 Essence Rare will be presented together with Quelques Fleurs l'Original, Quelques Fleurs Royale and Quelques Fleurs Jardin Secret in an exclusive collection: la Collection Privée. This collection of four precious essences, is blended only with pristine, pure, authentic ingredients in extreme concentrations to guarantee superior, potent, highly nuanced fragrances. 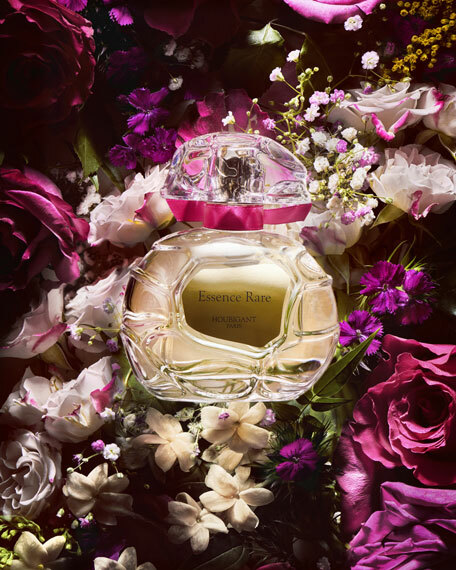 A perfume made of exceptional flowers, the kings of this fragrance are Rose, Jasmine and Lily of the Valley. In 1973, as a young perfumer, just arriving in New York, my first assignment was to create a fragrance for the House of Houbigant with the help of an American colleague. The House wanted a classic perfume à la française, the name would be unveiled later. At the time, Houbigant was a popular House endowed with a beautiful distribution. The classics in the 70s were Caleche, Madame Rochas, No. 5, Arpege, Shalimar and l'Heure Bleue. These perfumes have survived over the years and defied the ravages of time with their imperious presence. I always preferred florals to orientals, preferring the caress of flowers to the voluptuousness of amber. I was going to create for Houbigant, a French classic. This archetype is based on three evocations of flowers: rose, jasmine and lily of the valley. These are the flowers that are found in the perfumes I just mentioned, apart from those of Guerlain. This was to be the perfect harmony and assured taste with no audacity, or transgression but the passion of the years before May, 1968. In realizing my dreams, I had to demonstrate the years of workmanship I had acquired. I was going to do so by composing Essence Rare*. Years later, I met the Perris family during a conference on Houbigant, the great perfumer of the 19th and 20th centuries and whose Guy de Maupassant vaunted the quality of his creations, well before those of Rimmel or Pivert, saying about himself that he had an exceptional nose capable of feeling the passage of a fox in a forest. 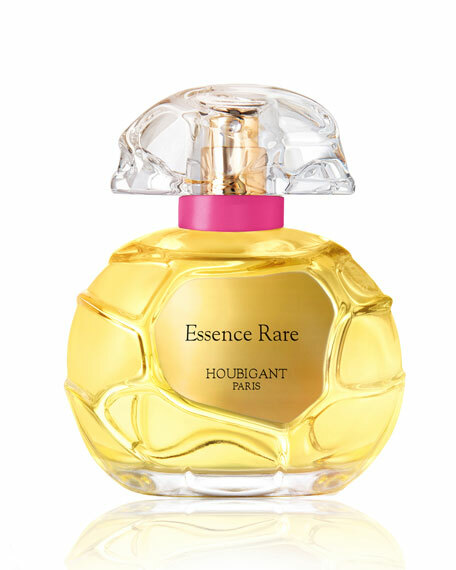 It was that very night that I saw on the presentation screen the iconic image of a classic fragrance that had not aged: Essence Rare*. I told the Perris family that I was behind this perfume. Here it is rewritten, not as it was  it was removed from the market  but as I would like it to be. The idea of being able to evolve a perfume formula is another dream realized. I know that the public does not like changing a perfume formula, but personally, as a writer of smells, I liked this possibility. Like a writer who retouches their works. You do not think, you do not feel, the same way throughout your life. My experiences have built me, my sensibility has evolved. The perfume that I offer you today, is a rewrite, which retains the classic French style, but clearer, more legible, more subtle and that gives pride, as in the past, to the materials; the flowers, the woods, more than to the concept. I liked his few steps in the past.